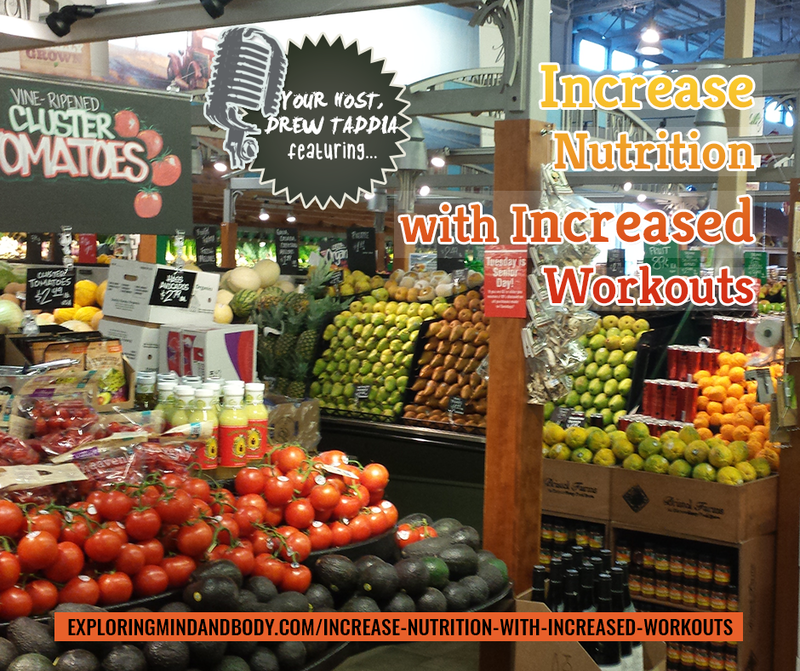 Increase nutrition with increased workouts is an important subject because I’m not sure we think about how much increased workouts affect our over all ability to function if we aren’t putting quality nutrients in our body. See what happens is, our body burns energy while at activity, this energy burned comes from food but not just any food. The best burned energy comes from the best food i.e quality food (quality nutrients). Our body doesn’t exactly use low quality food as energy but instead stores it as body fat. It’s difficult to burn body fat when we’re continue to put low quality food in our ‘engine’ if you will. As we continue to burn energy we need to refuel our body with quality food (or quality energy) so we can continue to perform at an optimal level. 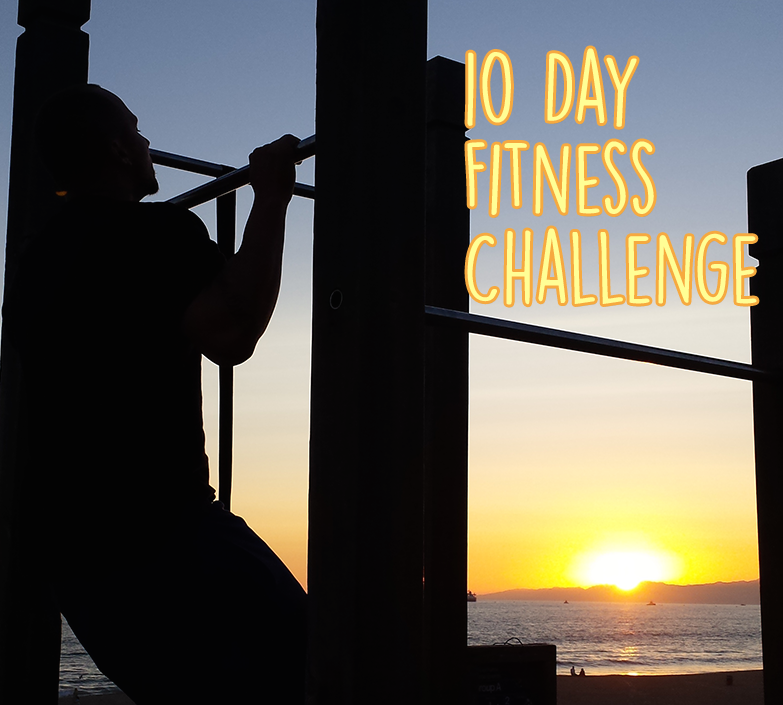 It doesn’t matter if you’re a weekend warrior or every day athlete. You need to continue to put quality food in your body so you continue to burn the quality energy you need to be at your best.